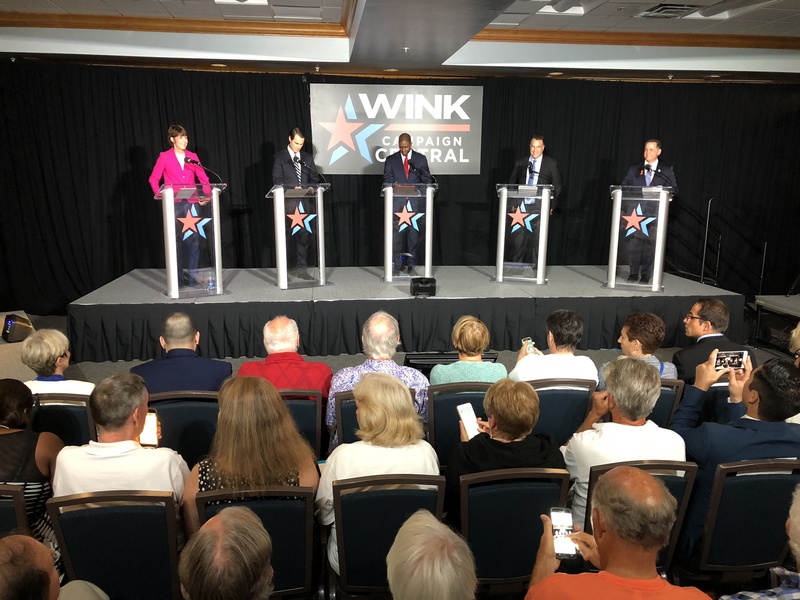 In the race for the governor’s mansion, five democratic candidates participated in a gubernatorial debate Wednesday evening hosted by WINK News at Florida Gulf Coast University. Several questions asked during the hour-long debate focused on issues here in Southwest Florida: water quality, school safety, and area industries. 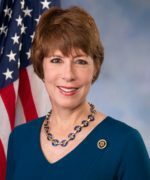 Gwen Graham, a former congresswoman, spelled out several issues she’s found with past leadership in the state’s capitol. “After 20 years of Republican rule in Tallahassee, our public schools are starved, our lakes and rivers are cloaked with algae and a woman’s right to choose is on the line,” Graham said. Philip Levine, a two-term mayor of Miami Beach, said his reason behind running for governor stemmed from his childhood. “I’m running for governor because I want to see everyone in Florida live the American dream the way I did,” Levine said. Algae is plaguing the waterways of Southwest Florida and other parts of the state, finding a solution to the problem is key. Jeff Greene, an entrepreneur, emphasized water quality as an issue. The candidates could not speak exclusively about water quality without also talking about the sugar industry. The candidates pledged not to take funds from the sugar industry. Candidate Chris King called himself the “the first voice in a generation” to take a stand against the sugar industry. Graham spoke directly to the big sugar industry during the debate and said she isn’t going to back down. School safety reform was also a topic of discussion during the debate following the deadly mass shooting in Parkland. Andrew Gillum, the mayor of Tallahassee, argued teachers should be given additional support and supplies, but disagreed with arming instructors in the classroom. Gillum added how if elected, he would work to enact legislation designed to protect human beings. In closing, the candidates expressed their enthusiasm when getting voters to the polls. King said it’s been a long time since a democrat was in office, but was passionate about the democratic party. Graham expressed the importance of this election and urged people to vote. “This is the future of Florida on the line,” Graham said. Andrew Gillum, 38, is a democratic candidate running for governor of Florida. Gillum was born in Miami and attended college at Florida A&M University. He then was elected to Tallahassee City Commission before being elected mayor, according to his campaign website. Gillum has a plethora of issues he’s focusing on including health care, education, jobs, and the environment, to name a few, according to his campaign website. For more information on the candidate, click here. Gwen Graham, 55, is a democratic candidate running for governor of Florida. Graham went to the University of North Carolina at Chapel Hill for her undergrad and went to law school at the Washington College of Law. Prior to serving public office for Florida’s second congressional district, Graham was on a school advisory board, became P.T.A. president and worked for her local school district, according to her campaign website. During her time in Congress, helping Florida families was a priority for Graham, according to her campaign website. She also returned $2.5 million to veterans and cut her office’s operating budget by more than 15 percent. Graham is focusing on a variety of issues for her campaign including education, economy, civil rights, justice reform, etc., according to her campaign’s website. 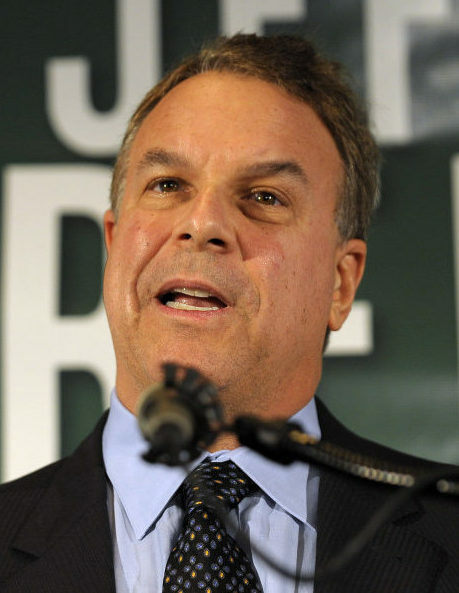 Jeff Greene, 63, is a democratic candidate running for governor of Florida. Greene attended Johns Hopkins University and Harvard College of Business. He’s also an entrepreneur in his professional life prior to campaigning for public office. 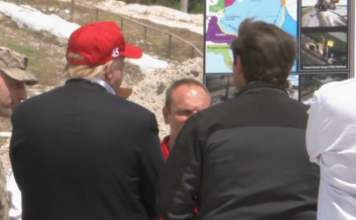 If elected, some of his priorities include immigration, education, justice reform and jobs and wages, just to name a few, according to his campaign website. Visit the candidate’s website to learn more. Chris King, 39, is a democratic candidate running for governor of Florida. King was born in Orlando, Fla., according to his campaign website. He attended college at Harvard University and law school at the University of Florida. Prior to running for public office, King was an entrepreneur. King is focusing on several issues related to the campaign including gun safety reform, criminal justice reform, affordable housing, and equality, etc., according to his campaign website. To learn more about the candidate, visit his website. Philip Levine, 56, is a democratic candidate running for governor of Florida. Levine went to the University of Michigan. He’s a self-made entrepreneur in South Florida, according to his campaign website. He then served two terms as mayor of Miami Beach. Levine’s motto is “just get it done,” and said he strives to take action. Levine has several priorities for his campaign including the environment, education, jobs, and health care, just to name a few, according to his campaign website. Visit the candidate’s website for more information. The televised debate began at 7 p.m. at the FGCU Cohen Center on 11090 FGCU Blvd. N. It was moderated by WINK News anchors Chris Cifatte and Lois Thome. WINK News posed a question for viewers what issues are important to the people of Southwest Florida? RACE TO THE GOVERNOR'S MANSION: Will watching a debate get you to the polls?